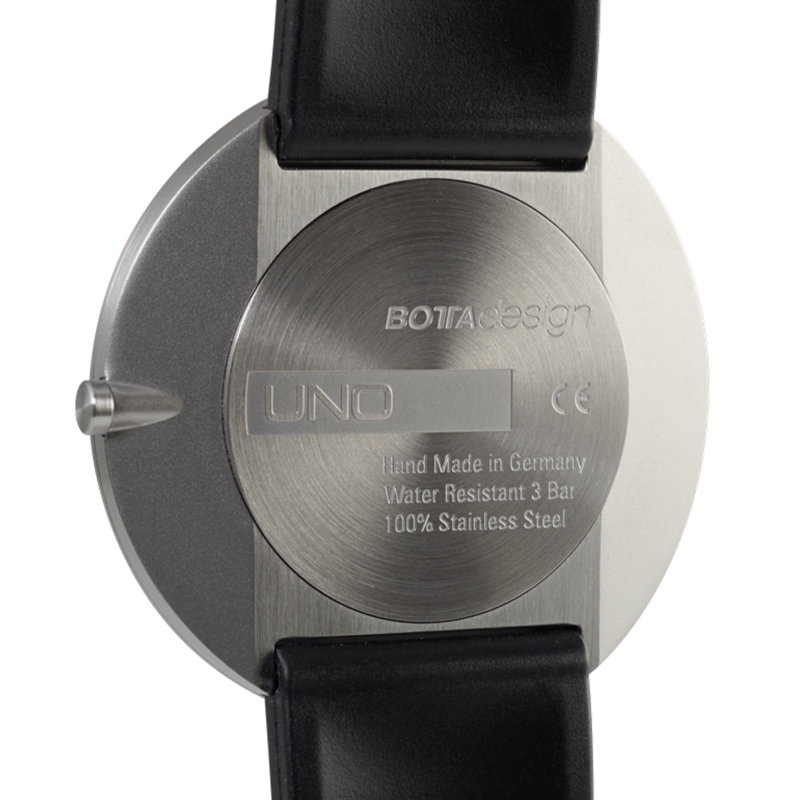 The UNO+ from Botta is the UNO classic – brought to perfection. 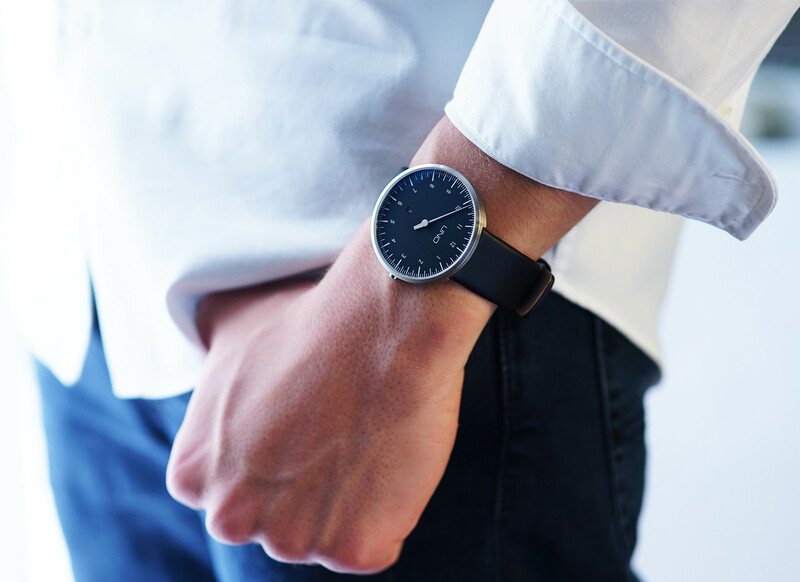 By increasing the diameter of the watch to 44 mm and creating a slimmer case edge, this version in particular has an even more generous yet flatter appearance. Good design is about more than merely aesthetics. Apart from the sophisticated display, this is also evident in the newly designed underside of the case. 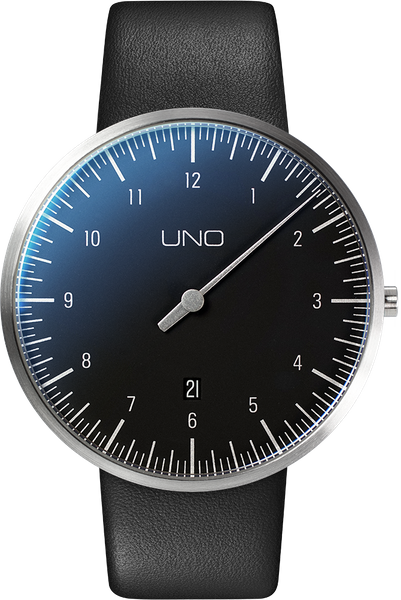 The strap lugs are concealed beneath the dial to save space. Despite its diameter of 44 mm, the UNO+ can therefore also be worn on relatively slim wrists. 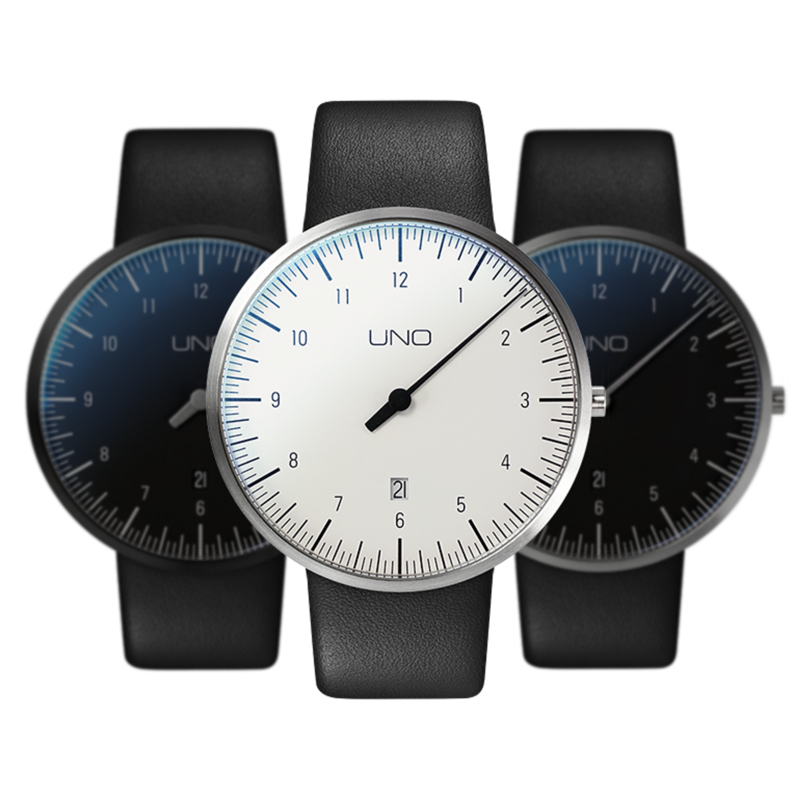 The UNO PLUS Black Quartz will be shipped 0. Until then, the model can be pre-ordered at a discount of € -448. Shipment will be on a first come, first served basis.